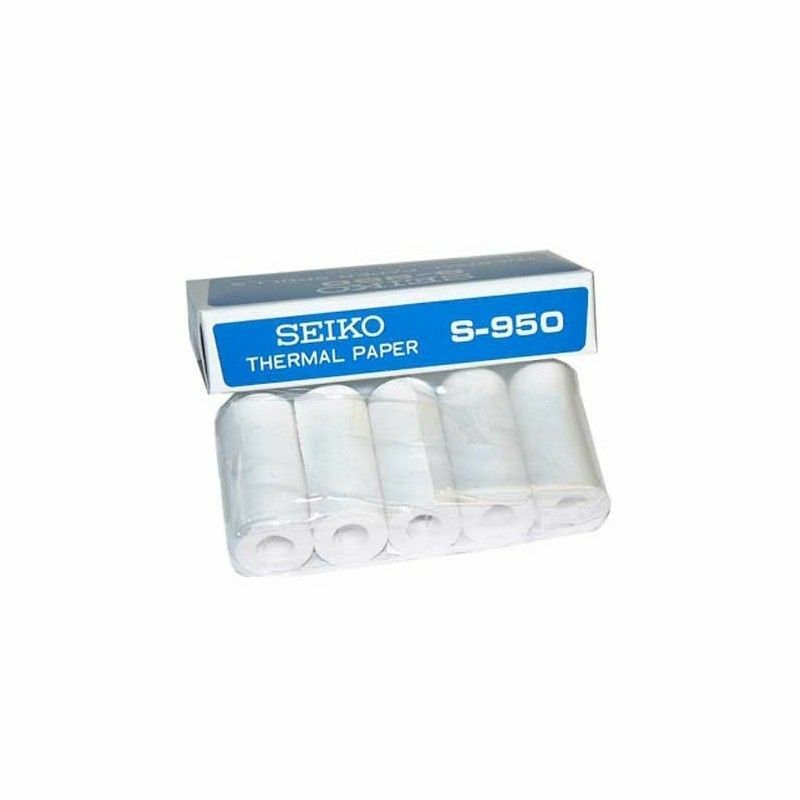 Genuine Seiko (S950) thermal printer paper. 2.5m rolls. 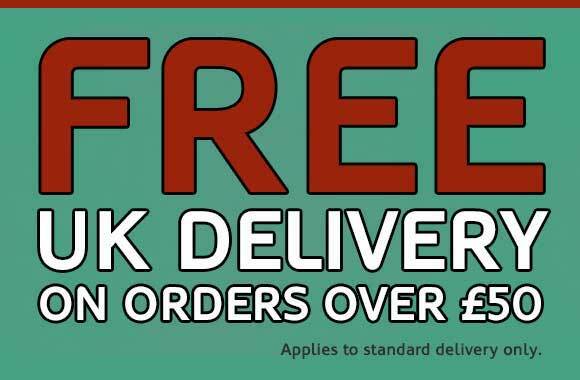 Suitable for use with the Seiko S129 and S149 Printer Stopwatches and Seiko SP11 and SP12 printers. 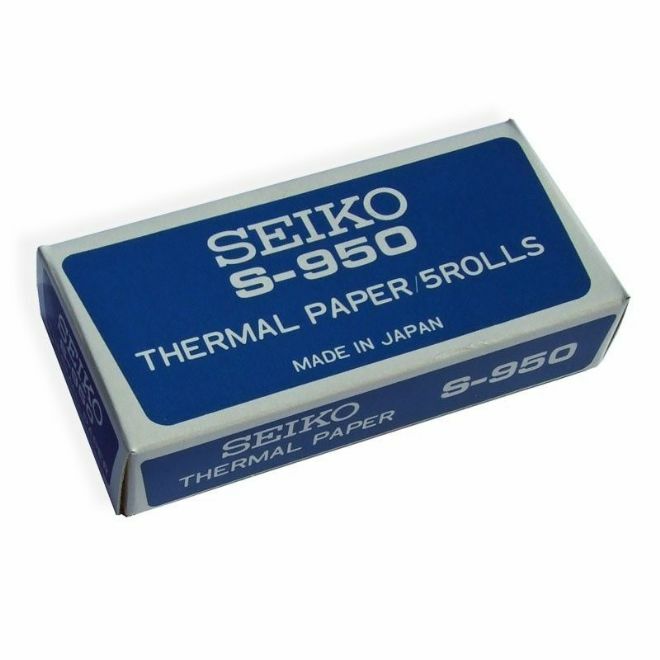 Genuine Seiko (S950) thermal printer paper. 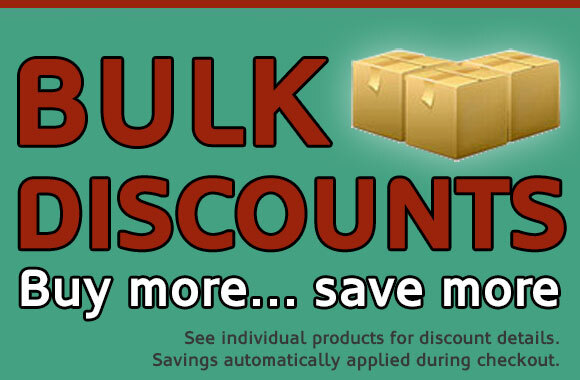 Suitable for use with the Seiko S129 and S149 Printer Stopwatches and Seiko SP11 and SP12 printers. Each roll is 2.5m long (approximately 625 lines of data per roll). Box contains 5 thermal paper rolls. 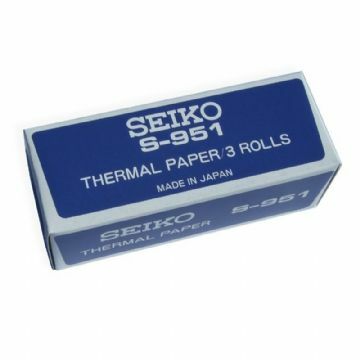 Genuine Seiko (S951) thermal printer paper. 10m long rolls. 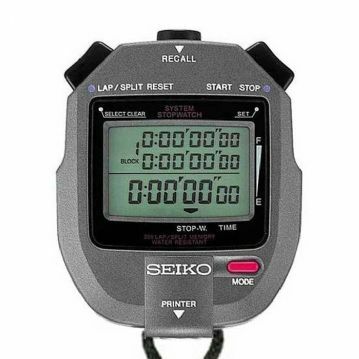 Suitable for use with the Large Paper Holder accessory for the Seiko S149 Printer Stopwatch. Professional use stopwatch by Seiko. Triple display screen with 300 lap/split segmented memory. 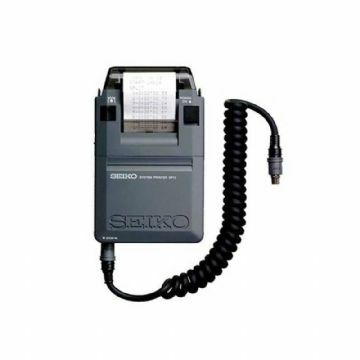 Suitable for use with the Seiko SP12 Printer to print results immediately after they are recorded. Lightweight and portable printer that connects to the Seiko S123, S143 and S149 stopwatch models. Allows timing data to be printed quickly and easily after being recorded. 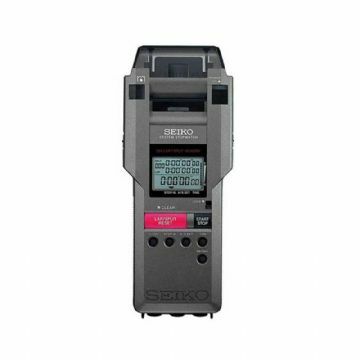 Suitable for professional use, the Seiko S149 incorporates a triple display stopwatch with 300 lap/split memory and a built-in thermal printer that allows captured data to be printed immediately.